Air Canada has unveiled a plan to reduce single-use plastics onboard aircraft and in its workplaces. Starting in summer 2019, Air Canada will replace plastic with bamboo stirrers in drinks served on all flights, a move that will save 35 million plastic stirrers annually – enough if laid end-to-end to join Halifax and Vancouver. "Air Canada has made sustainability central to its decision-making and business processes, including acting responsibly with respect to the environment. Through seemingly small measures such as eliminating plastic stir sticks, to major investments such as our $10 billion fleet modernization, we are making great strides in our ongoing sustainability programs, notably improving fuel efficiency by 43% since 1990," said Teresa Ehman, Director of Environmental Affairs at Air Canada. 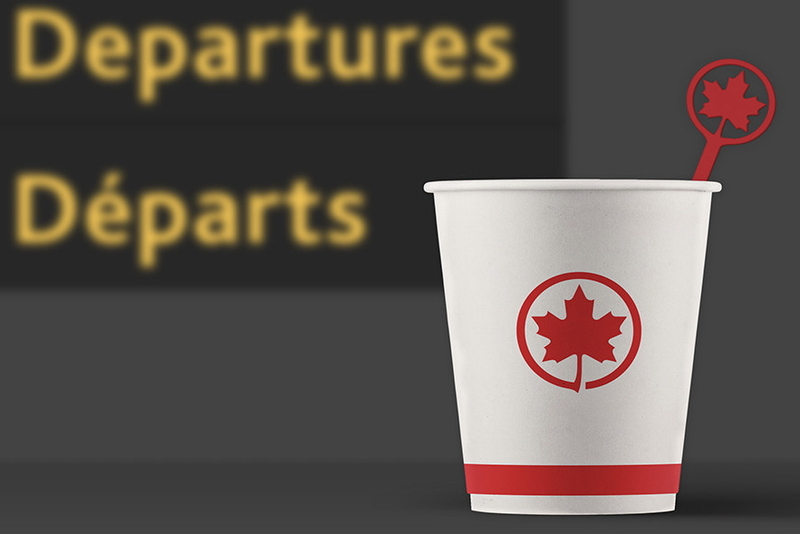 Looking out to 2020, Air Canada has set environmental targets to reduce waste sent to landfills from offices, facilities and Maple Leaf Lounges by 20%, or just under the equivalent weight of two empty Boeing 787-9 Dreamliners, and to recycle 50% of approved items onboard. - Employee uniform pieces were donated to Brands for Canada who removed all branding and offered the items to people re-entering the workforce, without the means to purchase new clothes, and hoping to begin new careers. - Uniforms shredded and repurposed into stuffing for punching bags that were donated to community centres, converted into alternative items such as automotive stuffing or incinerated to generate energy. See also: Hotel Waste, Single-Use Plastic and Climate Change - Interview with WWF. See latest HD Video Interviews, Podcasts and other news regarding: Air Canada, Sustainable, Plastic, Climate Change.